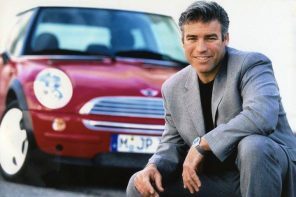 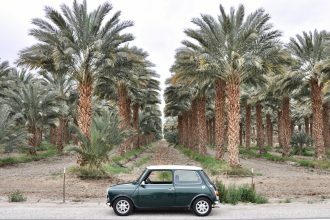 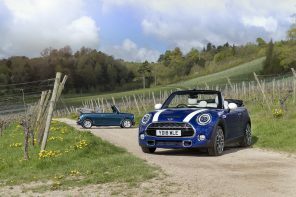 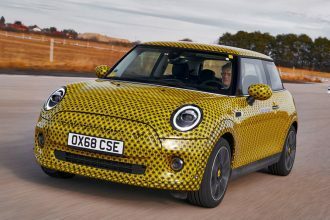 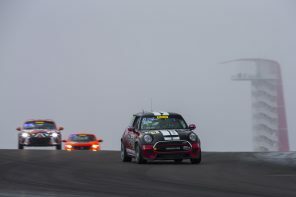 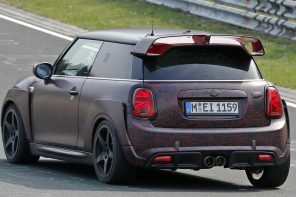 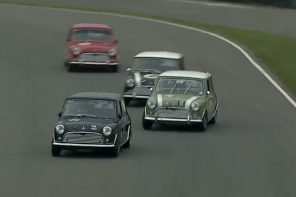 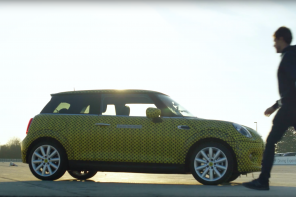 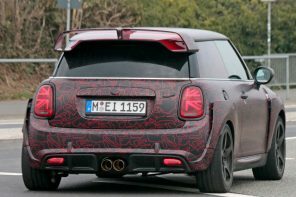 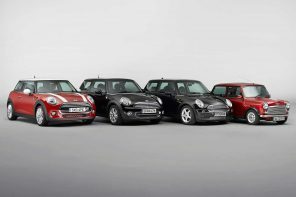 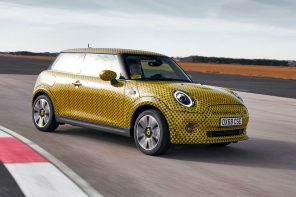 MINI is planning a large display at this year’s Goodwood Festival of Speed. 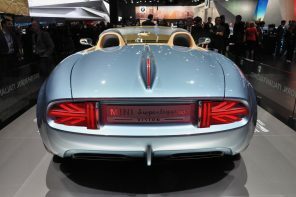 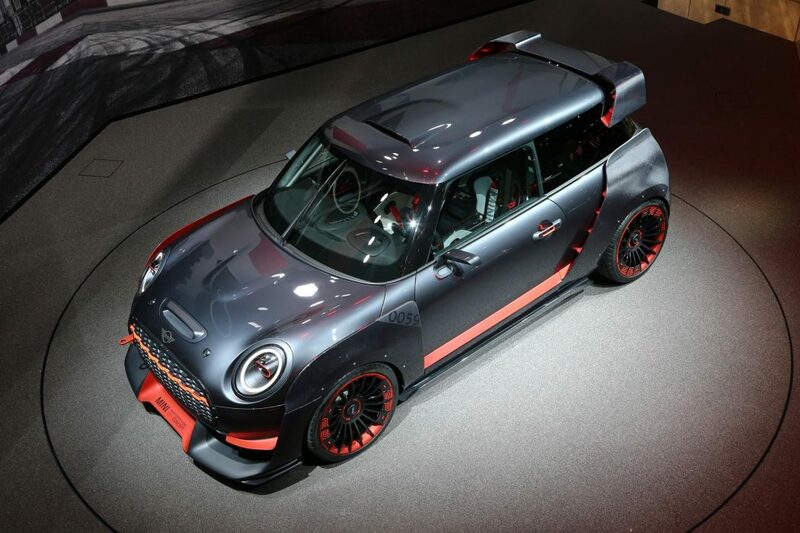 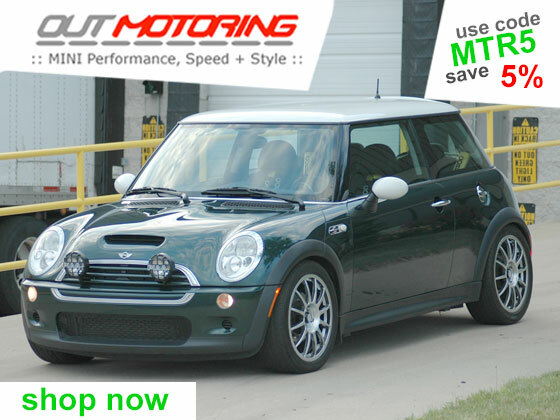 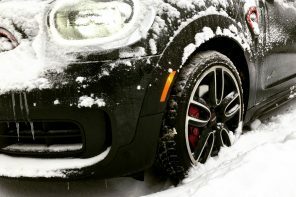 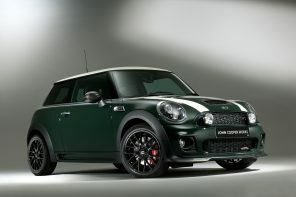 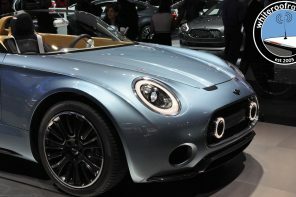 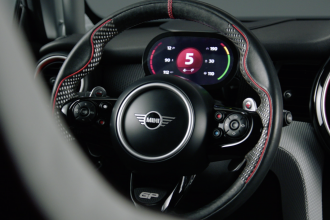 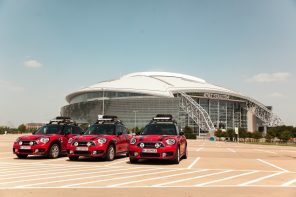 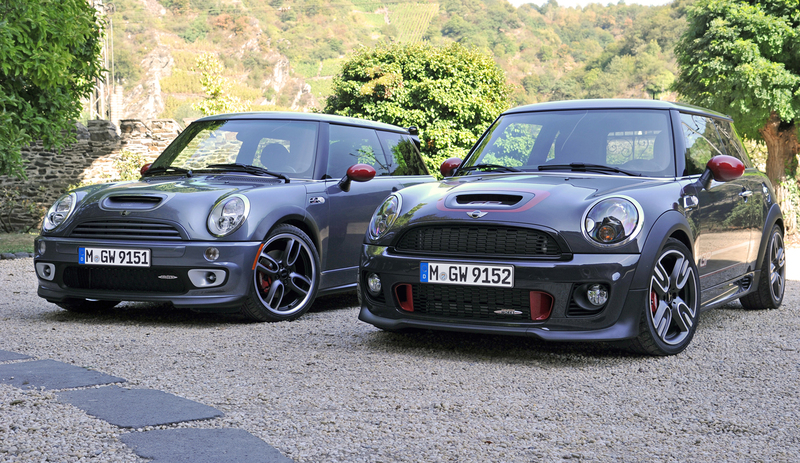 The brand is displaying both of its recent concepts – the MINI JCW GP Concept and the MINI Electric Concept. 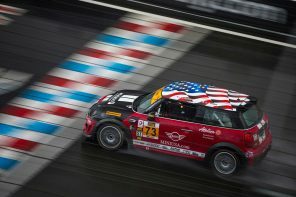 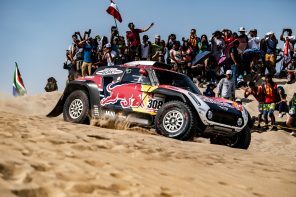 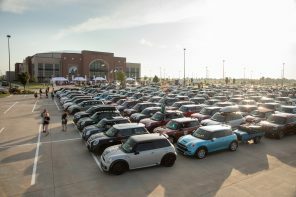 Here’s the full rundown from what to expect from MINI at the famous festical of speed. 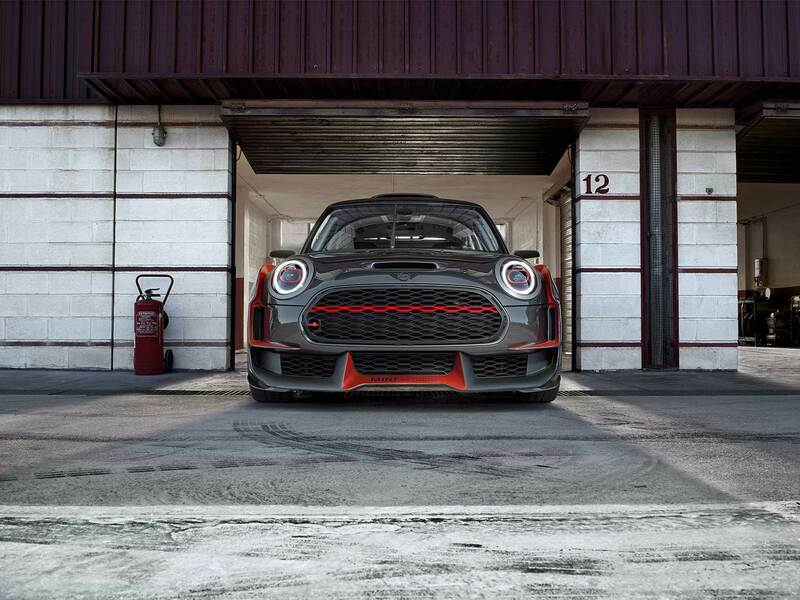 Official Release: With just two weeks to go until Goodwood Festival of Speed 2018, MINI UK is excited to confirm two concept vehicles making their UK debut. 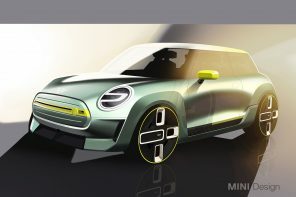 MINI will offer a glimpse into the future direction of the brand with the MINI Electric Concept showcasing its design vision for a fully-electric model. 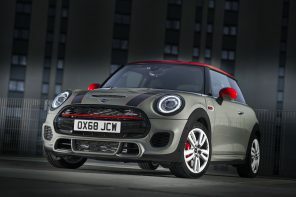 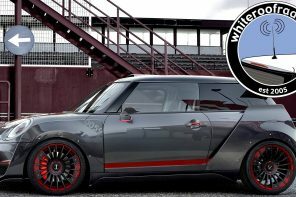 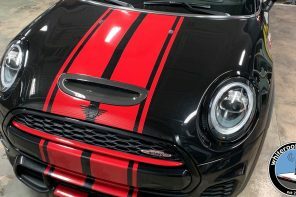 Also a UK first, and inspired by the carmaker’s legendary motorsport heritage, the MINI John Cooper Works GP Concept will be on display as part of MINI’s activation at the 2018 festival. 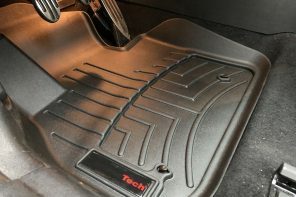 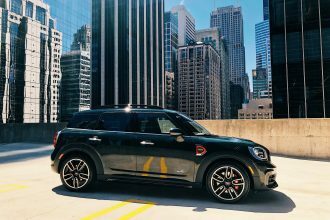 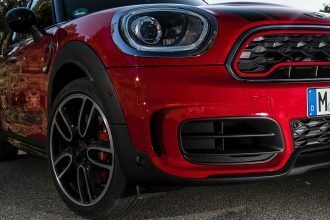 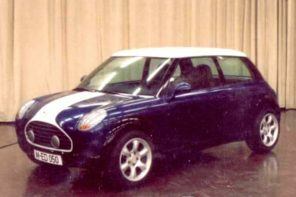 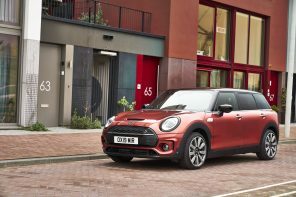 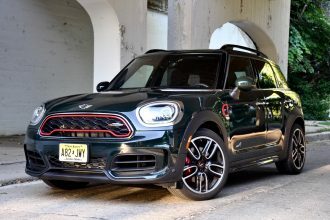 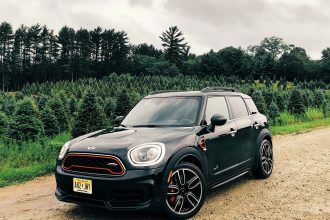 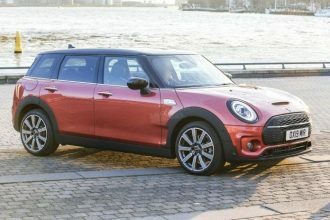 The MINI Electric Concept features an iconic design with clean cut surfaces for a minimalist impression and will be the first fully electric MINI. 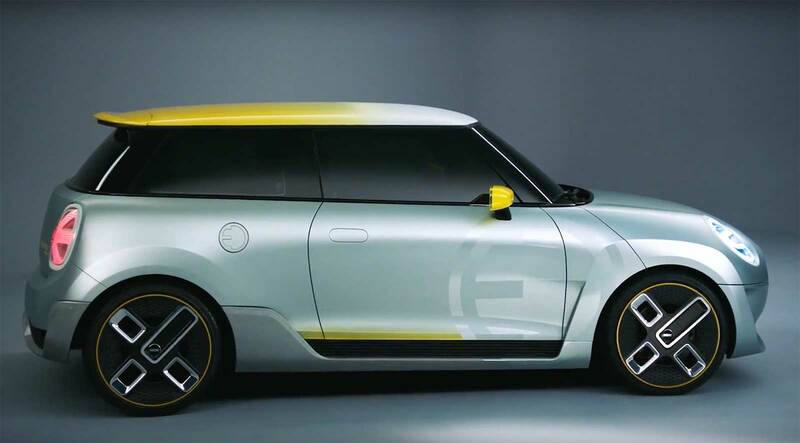 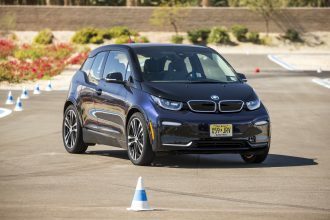 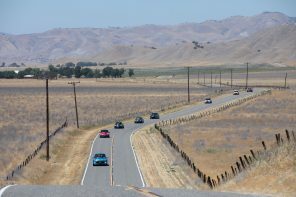 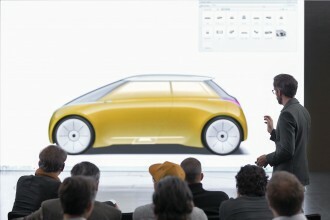 The concept offers a thrilling preview of the all-electric production vehicle due to be unveiled in 2019. 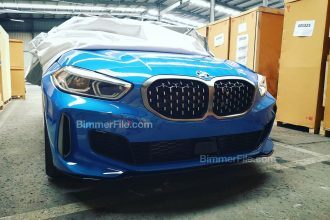 2006 Production Ahead of Schedule?